9 people have died during a shore excursion, 8 of them were passengers from a Holland America cruise ship in Alaska. According to local reports the tragedy occurred at around 11:20 AM on Thursday during a shore excursion around 20 miles from Ketchikan. The passengers were sightseeing on a local plane to take in the beautiful sights that Alaska has on offer. 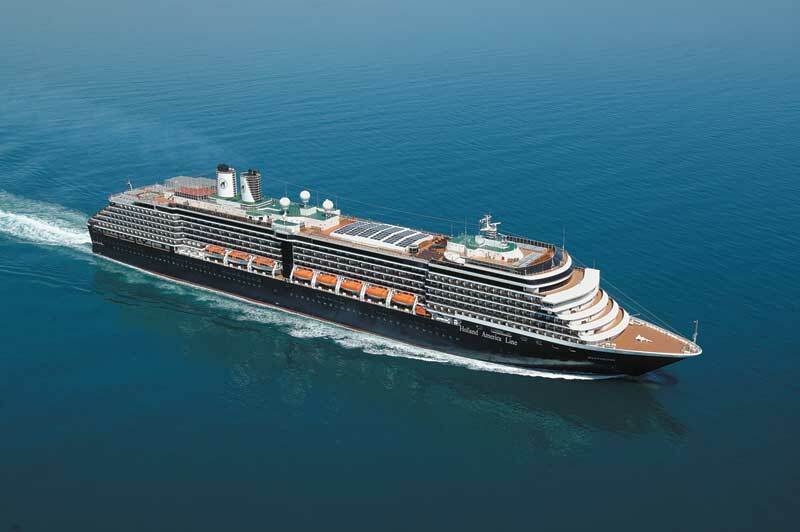 1 person was the pilot and 8 passengers from the Westerdam cruise ship which is operated by Holland America Line. The ship was docked in Ketchikan at the time. Authorities have stated that the DeHavilland DHC-3T Otter Floatplane hit one of the granite cliffs which can go as high as 1,000 feet. According to CNN one private helicopter pilot saw the planes wreckage against a granite rock face, 800 feet above Ella Lake. Authorities do yet know why the small plane went down. The excursion was sold through the cruise line onboard and there was bad weather at the time. The plane was touring the 2-million-acre Misty Fjords National Monument. Recovery efforts are still ongoing as bad weather conditions are making it difficult. The 85,000 gross ton ms Westerdam is currently on a 7-day round trip that departed Seattle, Washington on June 20th. Our thoughts are with the families and loved ones during this horrific tragedy.